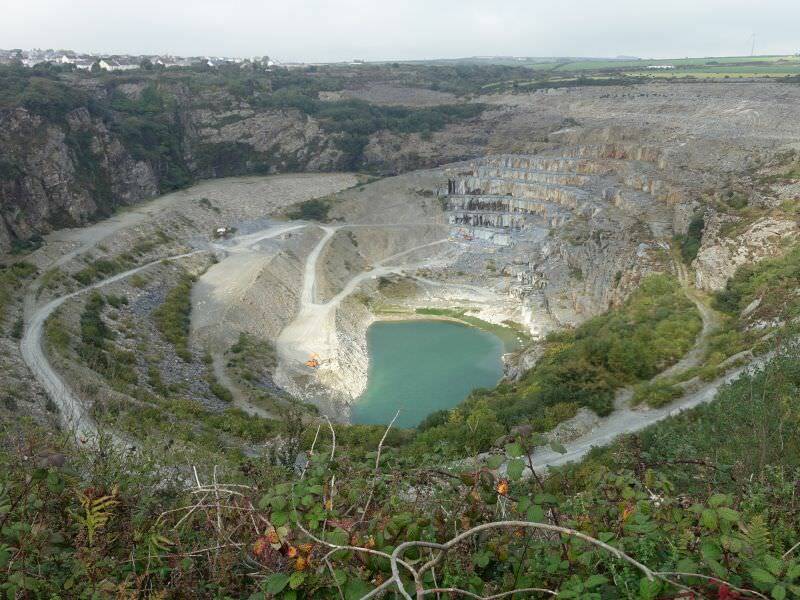 The village of Delabole is known for its slate, the local mine is operating for a few centuries now. It was even here before the village, which was named after the mine. When you enter the village you will see the place-name sign is made from Delabole slate.